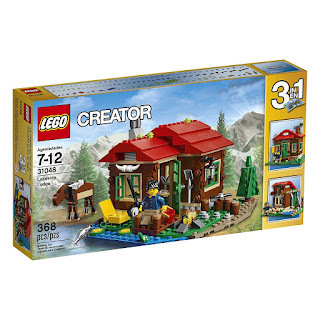 Savvy Spending: Amazon: LEGO Creator Lakeside Lodge set only $18.99 (best price)! Amazon: LEGO Creator Lakeside Lodge set only $18.99 (best price)! Amazon has this LEGO Creator Lakeside Lodge for only $18.99 (regularly $29.99), which is the BEST PRICE we've seen for this set! 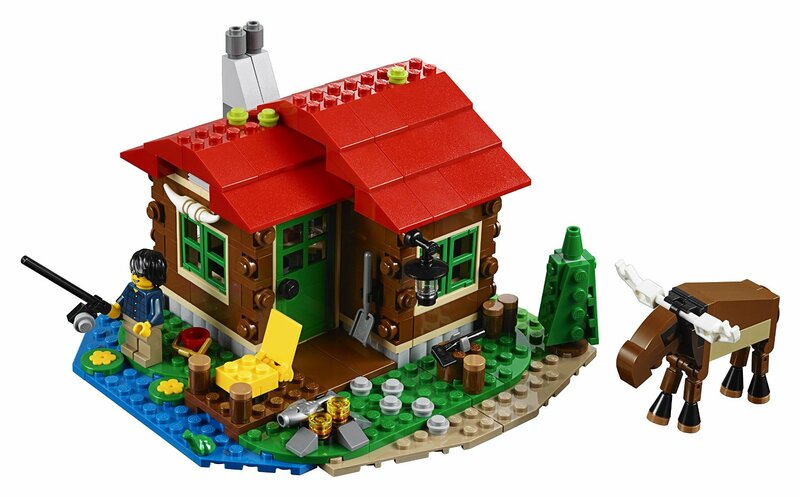 This 368 piece set features a Lakeside Lodge with a stove, bed, table, outdoor wall lamp, campfire, minifigure, buildable moose and a frog.